Many marketers wonder which digital media drives the most customer engagement, click throughs, conversions and the highest ROI. The answer to that question is email marketing. 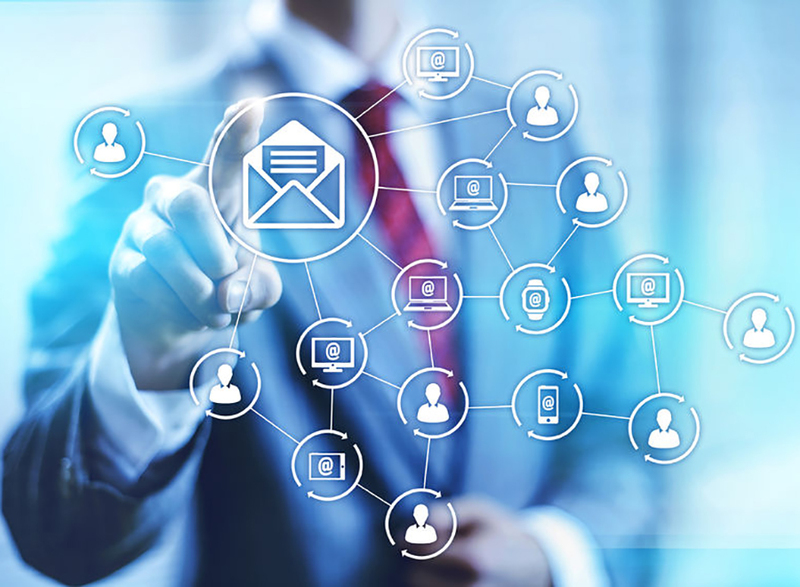 Email marketing is the king of ROI delivering the highest customer engagement rates, highest click through rates and the highest conversion rate of all digital media tactics. 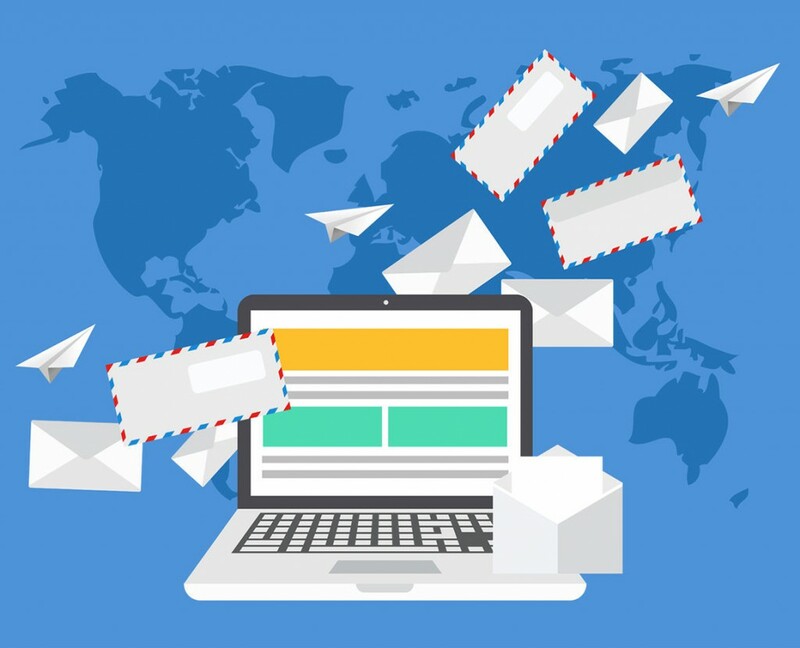 In a recent study by eMarketer, email marketing produced the highest ROI at 122% which was far above all other marketing tactics including social media, direct mail, paid search and online display advertising. Social media comes in at a distant second place, with a ROI of 28%. Direct mail comes in third at 27% and paid search comes in fourth at 25%. Online display advertising was last with an 18% ROI. 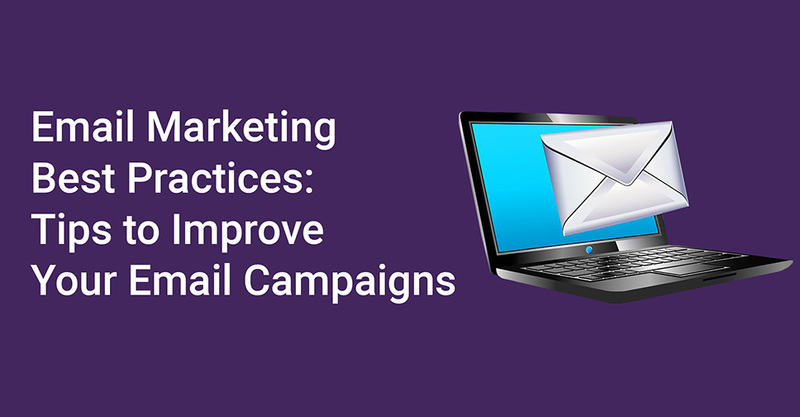 The ROI for email marketing is over four times higher than other marketing channels. 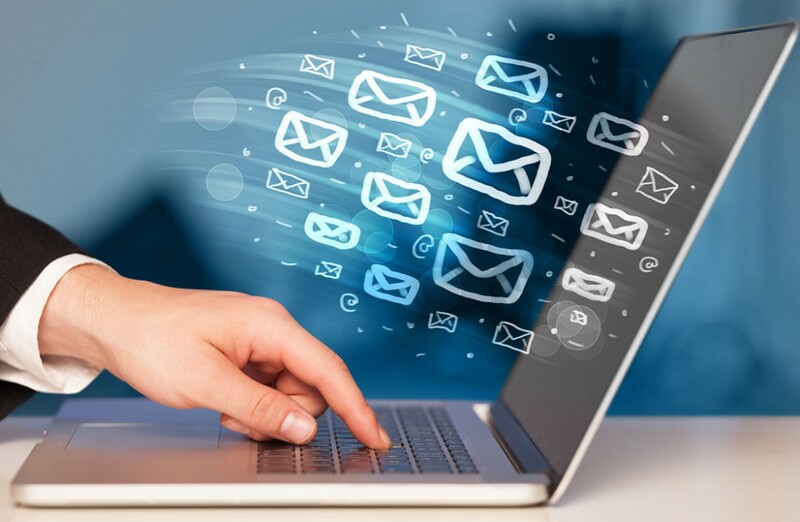 Email marketing also has the highest customer acquisition and retention rates over all other media including organic search, paid search, social media, retargeting and display advertising. eMarketer reports that email marketing delivers an 81% acquisition rate and 80% retention rate, which was far above the other media. In addition, emails are 40 times more effective at acquiring and converting new customers than Facebook or Twitter. 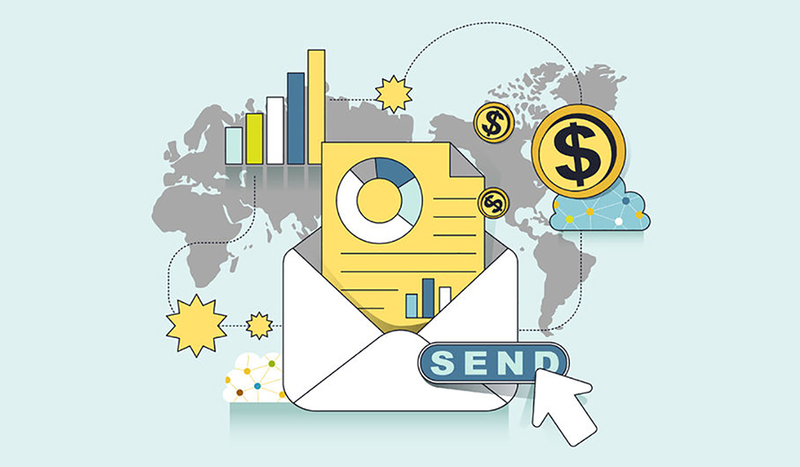 Email marketing is a strong revenue driver. Email is also the most successful at driving revenue and converting to sales. 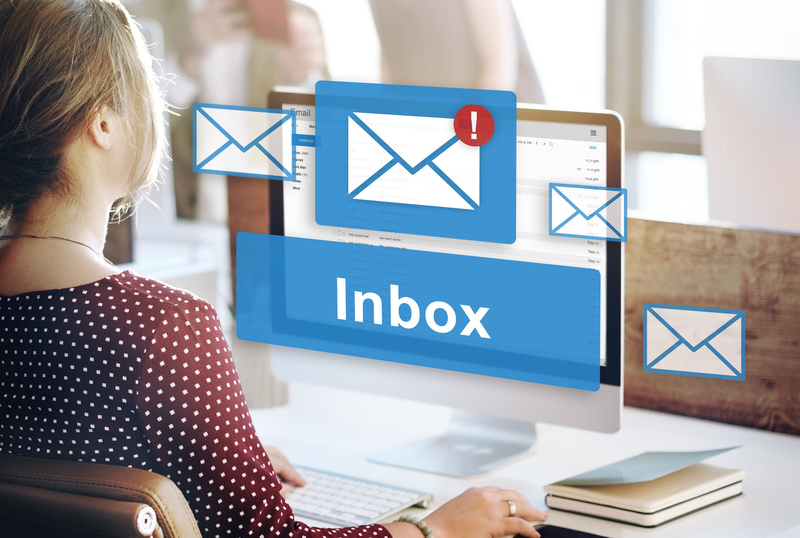 According to a report from eMarketer, conducted by The Relevancy Group, US marketing executives said email attributed to over 21% of the total revenues in 2017. 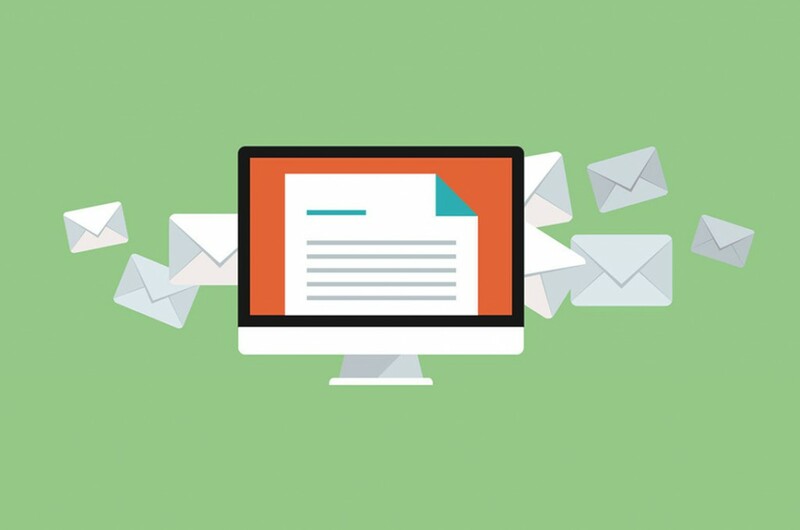 With the right email data, email marketing is a powerhouse that can help your company increase ROI, improve conversion rates, boost customer engagement, increase click throughs and most importantly increase sales. Visit us online at http://www.eTargetMedia.com.